Determine which of the divisions you would like to compete in. Pick a song for your 3 Minutes Freestyle routine. Gather the yo-yos best suited for your Division of choice and start practicing hard. - The scoring criteria will be the current IYYF contest rules. - Yo-Yo stop (restart), Yo-Yo discard (change), Yo-Yo detach (string cut) and dangerous play will be subject of this deduction. - Any stop of yo-yo spin with string fully unwound will be subject. Even if the yo-yo does not stop completely, if you need to help the yo-yo to regain its spin with your hand or string, it will be considered as a yo-yo stop. - Any yo-yo discard will be subject. Leap of 4A and 5A yo-yos, or any yo-yo change or stop using the yo-yo will be counted. - If the contestant cannot make the yo-yo come back to the hand fully wound and ready to throw, both a stop and a discard will be counted as a discard (minus 3). The string can have knots or be jammed, yet it needs to be fully wound to avoid the deduction. - Yo-Yo coming apart, string cut, or string detach for 1A, 2A, 3A, 5A (yo-yo and weight both) will be counted as a Yo-Yo Detach (Minus 5). -Refer http://iyyf.org/wyyc2018-rules/freestyle-rules-2018/ for more info. - All participants will be on stage, on the count of 3, all participants will throw a long sleeper. - The last one standing with the yo-yo spinning on stage will win. - Due to the constrain of the contest time, we will only allow normal playable 1A yo-yo. - Participant will perform a 1:30 minutes freestyle of any division. - Participant will be blindfolded at all times. - Participant should be extra careful if he/she is performing a 4A/5A freestyle. - If any yo-yo jumps into the audience area behind the judges’ table, the player will be subject to disqualification. Anyone from any country can join CRYC 2019. 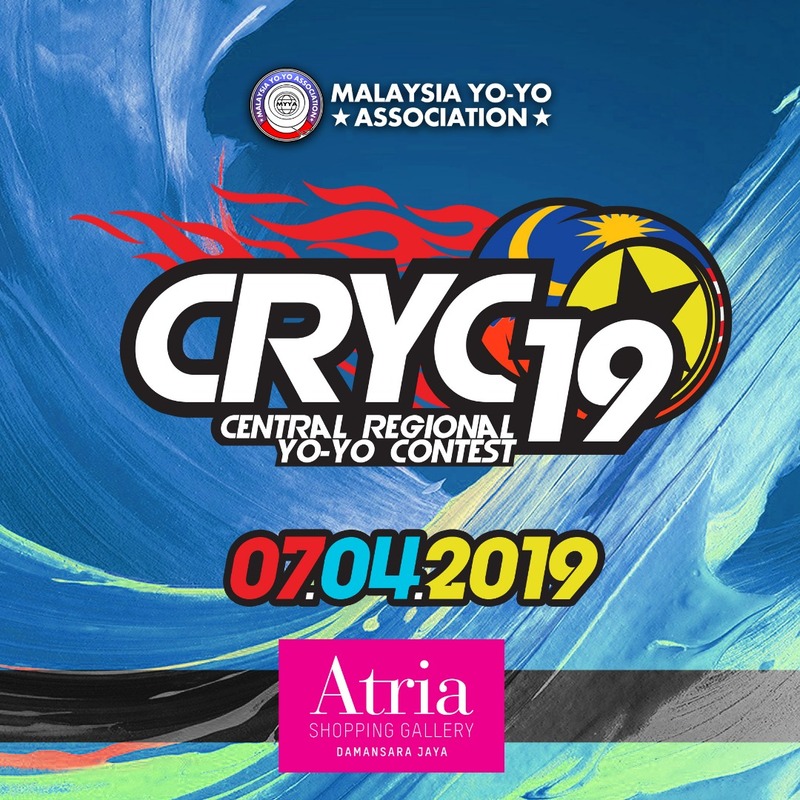 The seed for Malaysia YoYo Championship 2019 will be given to the participant from Malaysia with the highest score in that division. (No Bluetooth transfer allowed/ No direct play from your mobile phone). 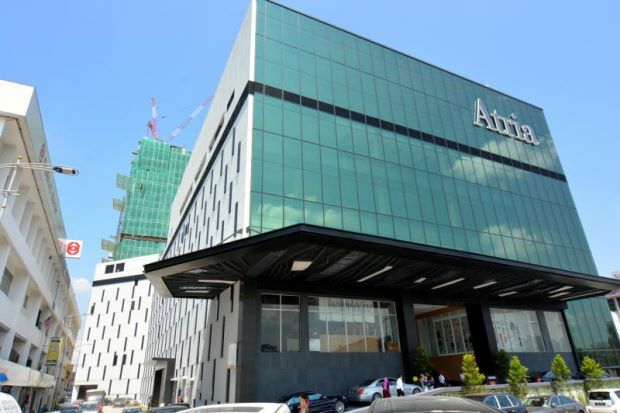 *Admission ticket is NOT required to enter the venue.